Candice started her day getting ready with the help of a carefully selected team and looked quite enthusiastic and happy in the process. 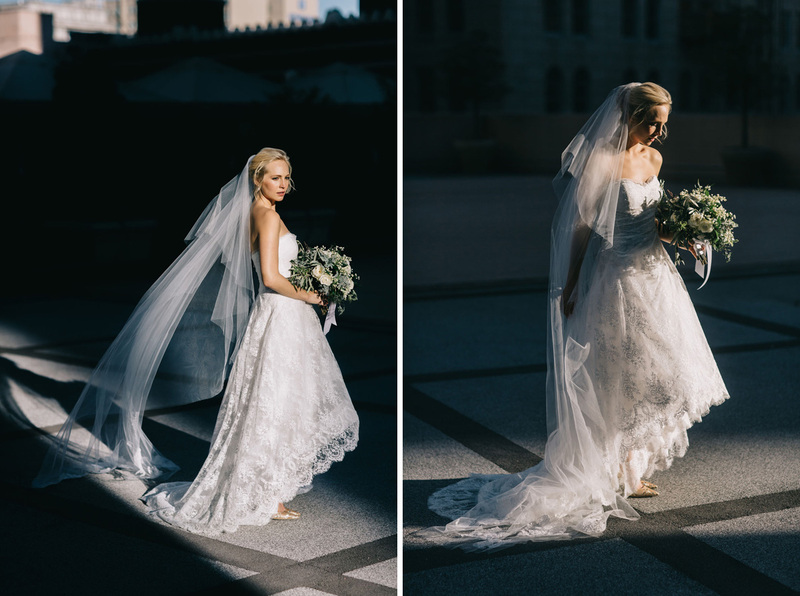 The gorgeous bride wore a lovely Monique Lhuillier gown on her big day, made entirely of delicate lace, with a shorter length in the front and a long train in the back. 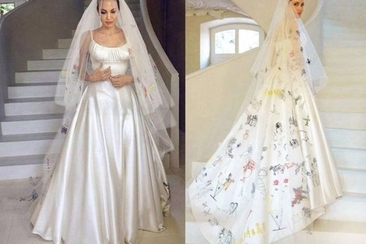 The bride paired the white number with a simple veil and golden pumps. 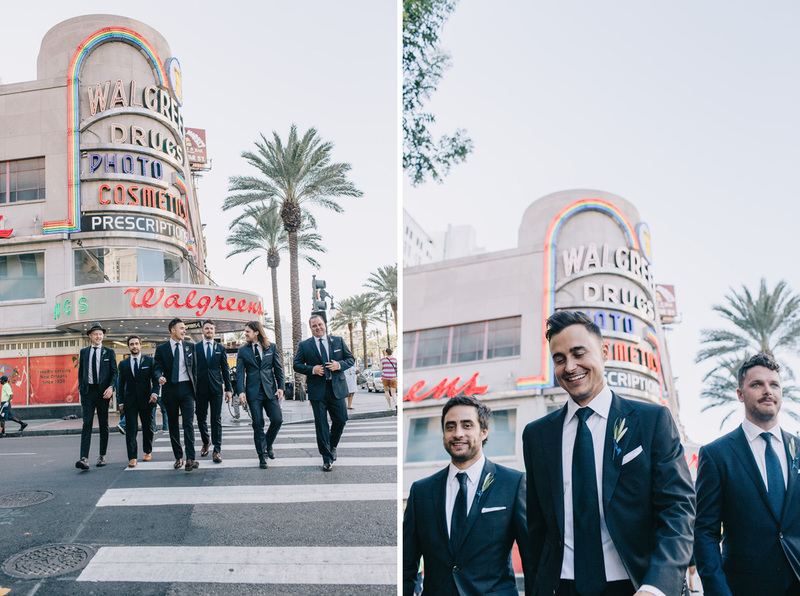 New Orleans was the picturesque backdrop of Candice and Joe’s wedding – a true depiction of their love and lifestyle, with its mesmerizing retro style and musical elements everywhere. 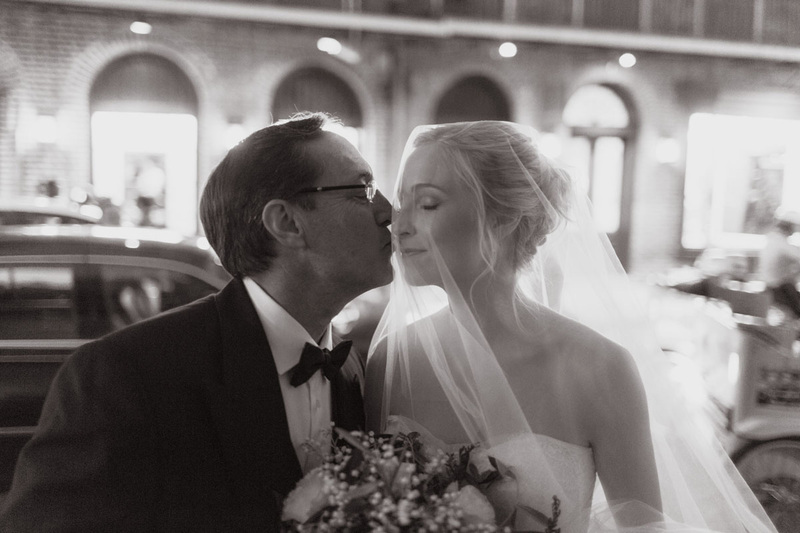 Candice was led to the altar by her father Kevin and the photographer captured a unique moment of tenderness between the father of the bride and his daughter ahead of the ceremony. 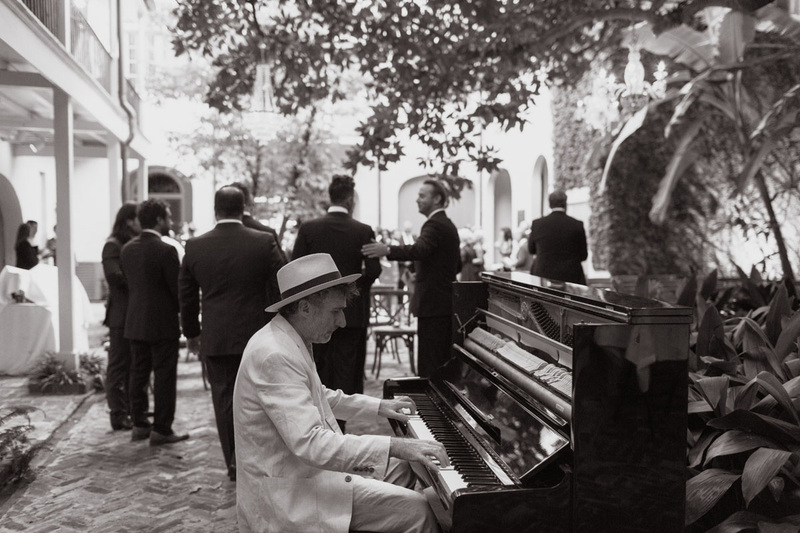 New Orleans exceeds all expectations when it comes to music and considering that the groom himself has made a career by being in a band, the music was an essential element of Candice Accola wedding. 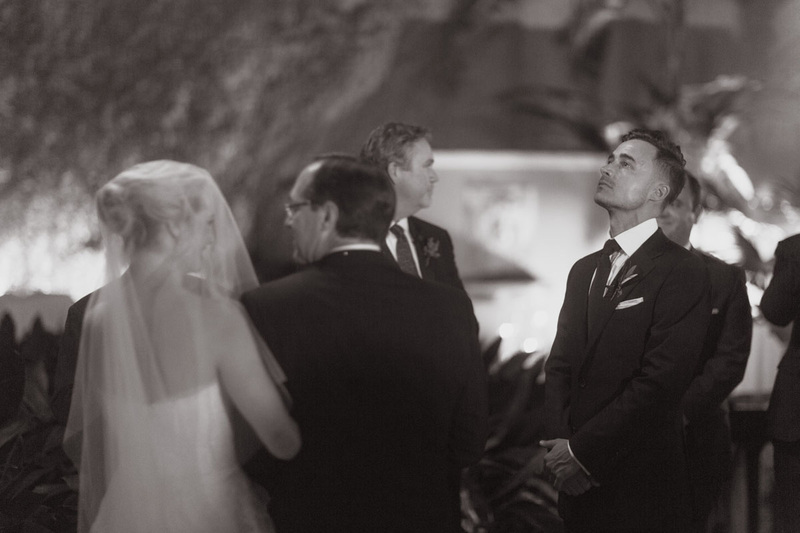 The look on the face of the groom as he was waiting for his beautiful bride to arrive at the altar spoke volumes – loaded with emotion and teary eyes, Joe welcomed his soon-to-be wife with an open heart. 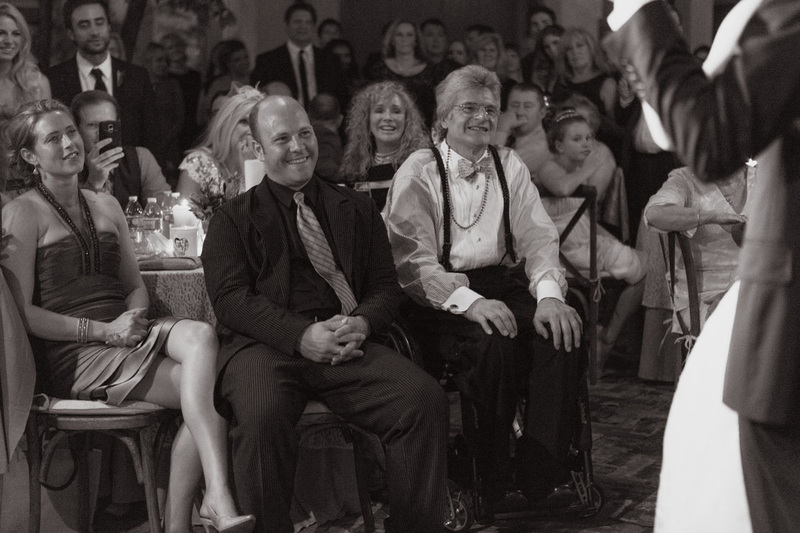 Candice and Joe spoke from the heart as they shared their vows in front of each other, their families and friends at the ceremony. 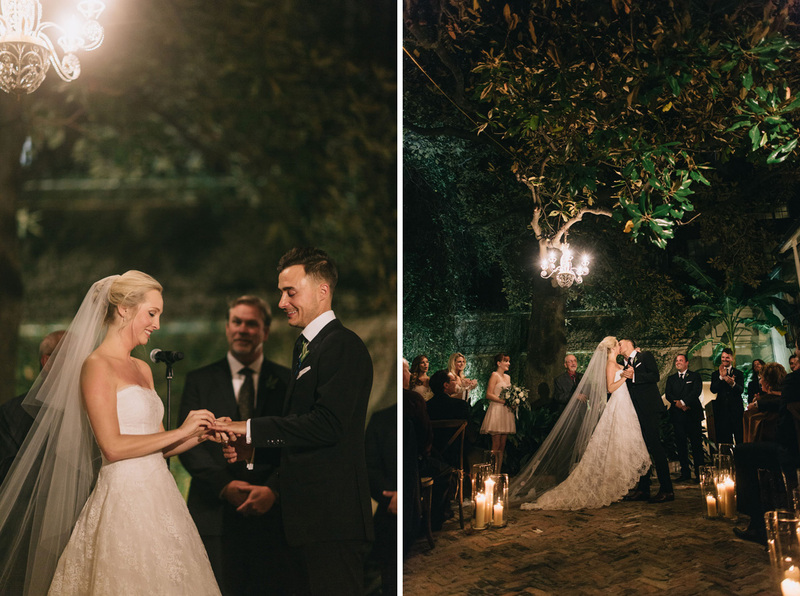 The highlight of any wedding ceremony: exchanging rings and the first kiss was nothing but filled with love and applause. 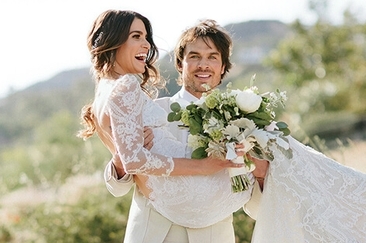 Candice and Joe delighted their guests as they posed together for a Newly Married photo at the end of the ceremony. 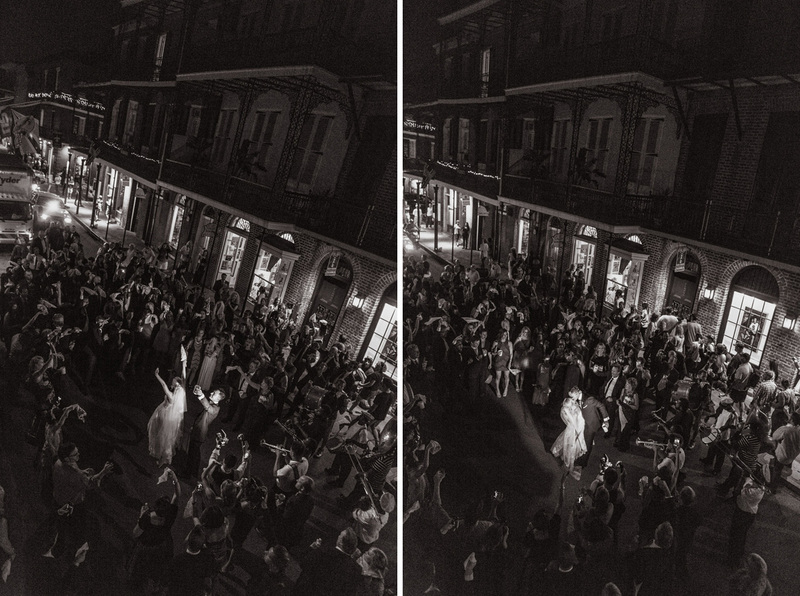 The reception venue was not enough at Candice Accola wedding, which is why the bride and groom took their entire party on the streets. 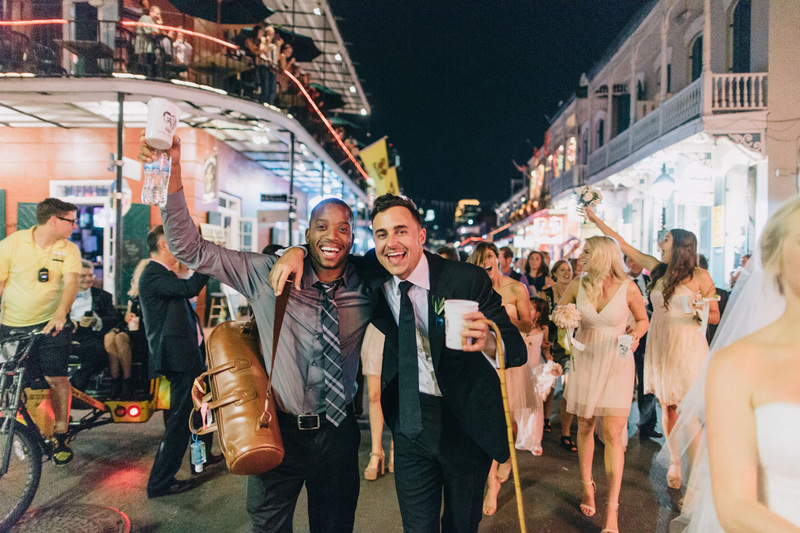 Because what other city can come close to New Orleans when talking about partying outside? 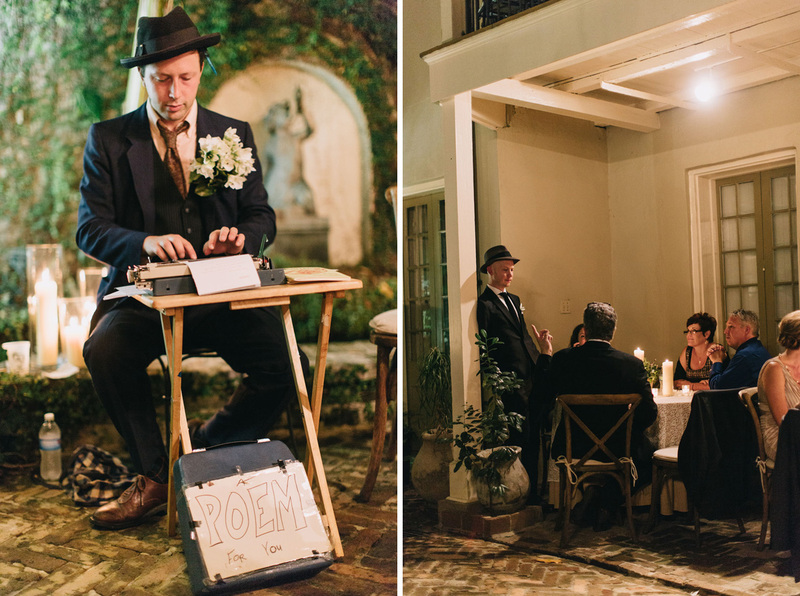 As Candice and Joe opted for a chic wedding with a vintage feel, what could complete this style better than custom poetry right there, at the reception? 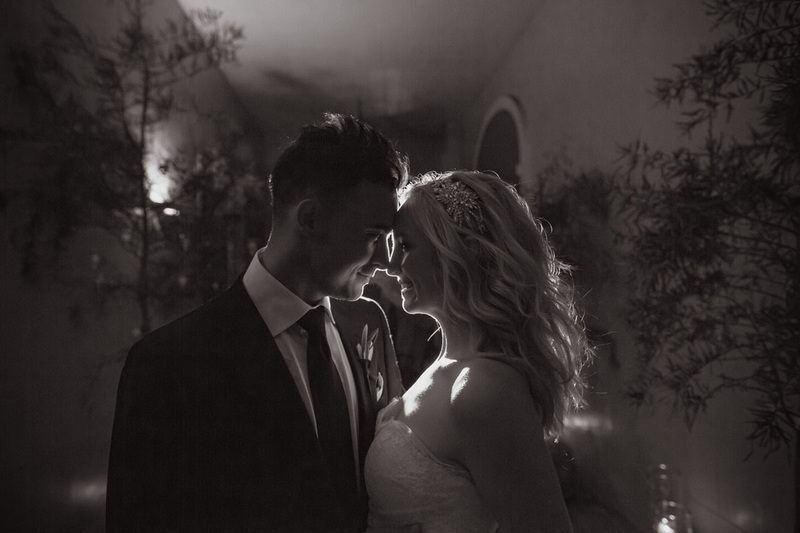 A pivotal moment in any wedding, the bride and groom’s first dance was nothing but magical and full of emotions, grace and shy smiles. 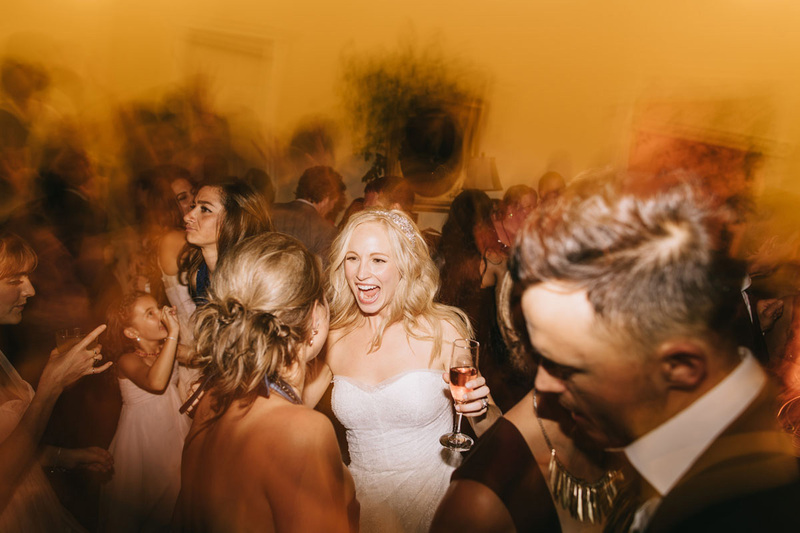 The success of any wedding is complete when you know that the guests had a great time dancing and partying up! And this wedding definitely ticked all the boxes in this aspect. 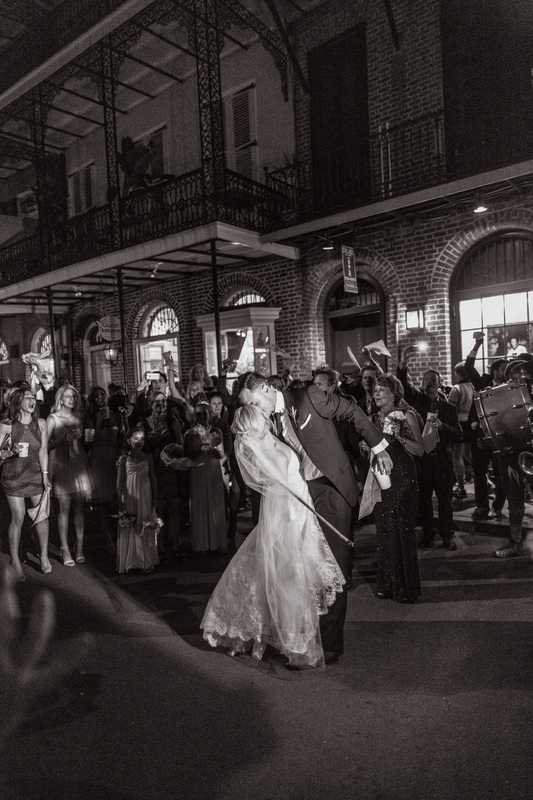 An epic moment of Candice’s wedding was when the entire wedding party, led by the bride and groom and followed by all the guests walked down the iconic Bourbon Street in New Orleans. 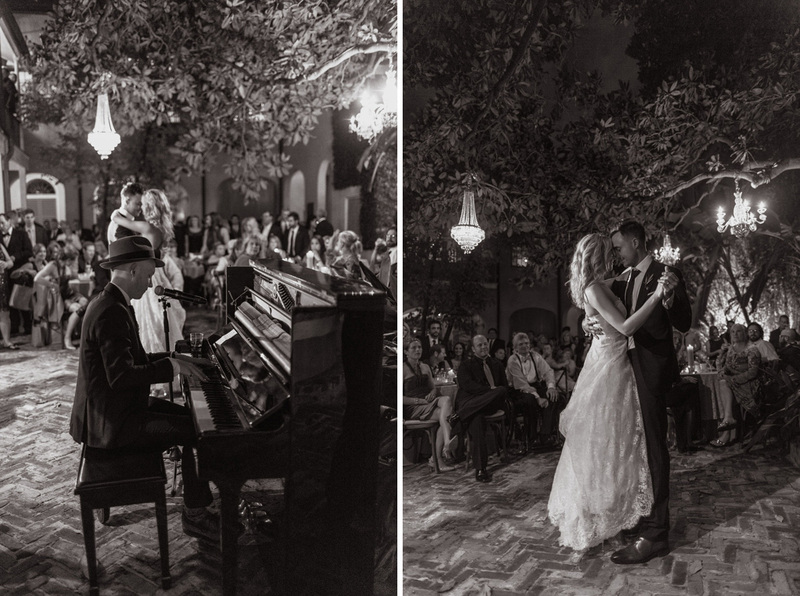 Probably one of the most romantic moments of Candice and Joe’s wedding was their street kiss in front of all their loved ones – a moment Candice herself decided to share with her social media fans. 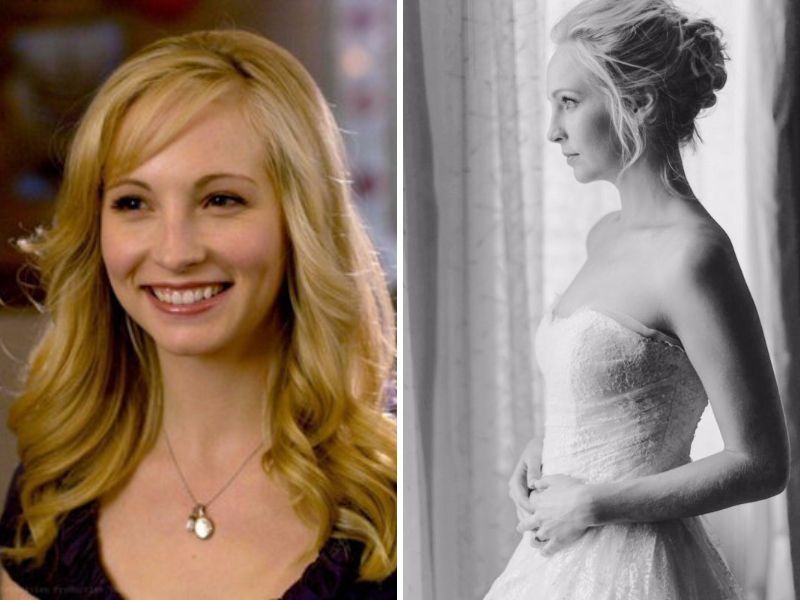 Candice Accola wedding was filled with guests that wished nothing but the best for the new couple even without saying many words – their looks said it all! 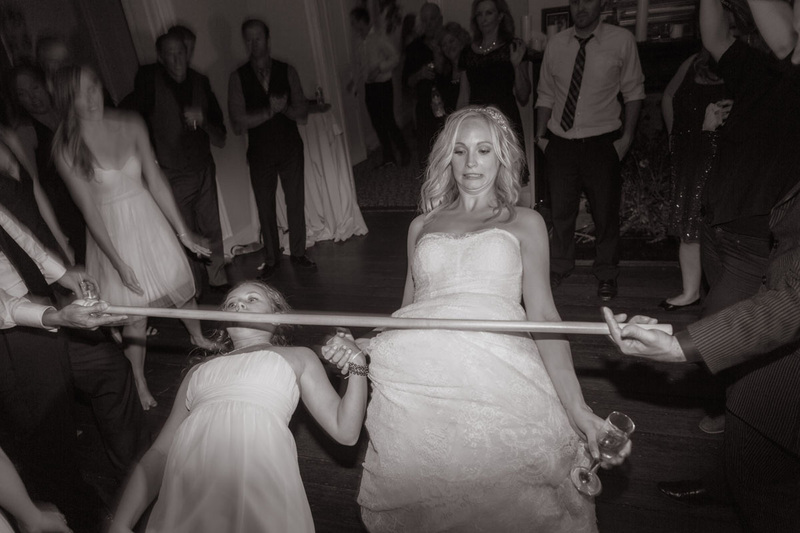 No party is ever complete without a little bit of craziness – and in the Candice Accola wedding case, this was provided by the limbo competition! The bride seemed to do a pretty great job, although the flower girls clearly had an advantage. 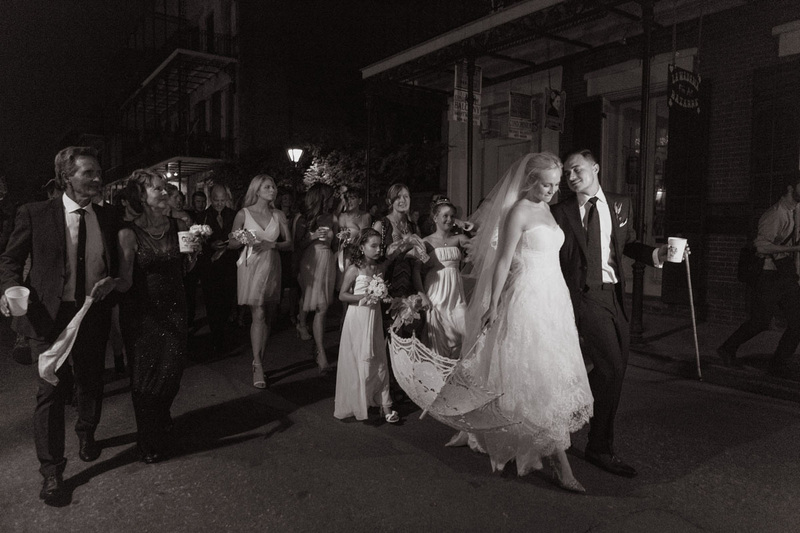 An amazing portrait of the bride, groom, closest family members and flower girls was captured by the photographer while they were all walking down the streets of New Orleans. Candice and Joe’s wedding was full of romantic moments, but not many can compete with this photo session in the middle of the night, depicting the love between the two newlyweds. The cutest and smallest car possible was chosen as a grand (or petite?) 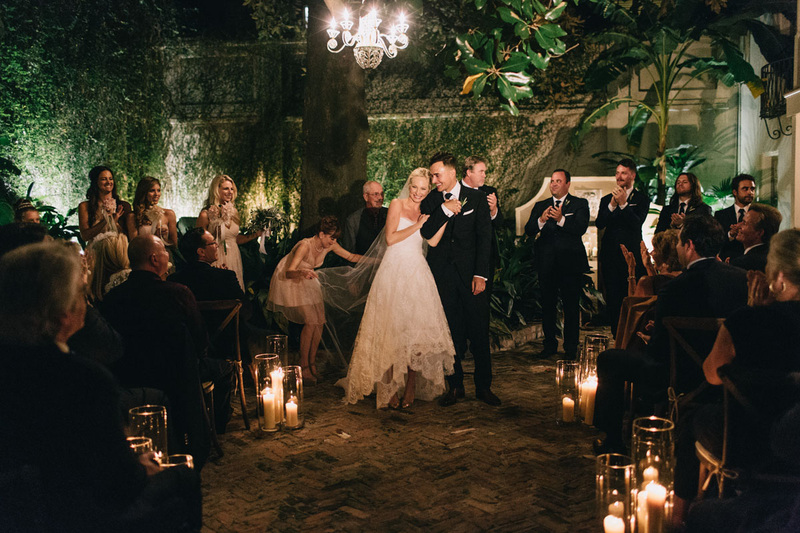 finale for Candice Accola wedding. 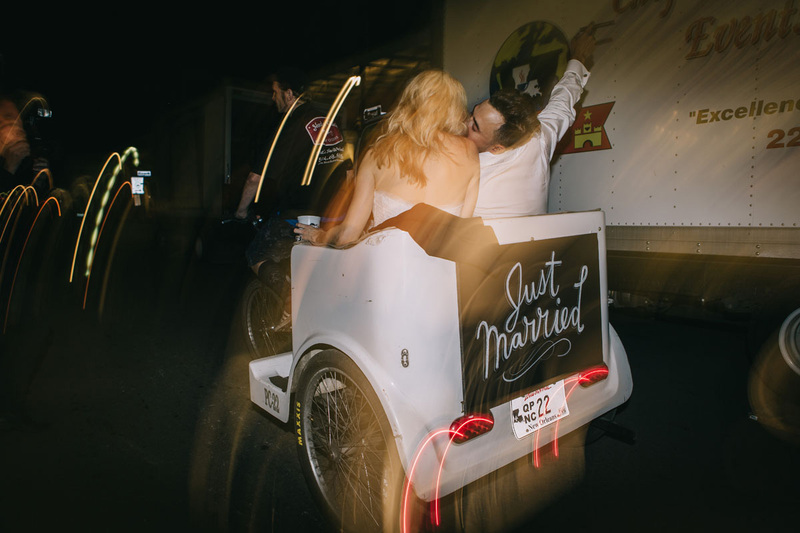 This little vehicle labeled with ‘Just Married’ on the back took the happy couple away from the party at the end of the night. 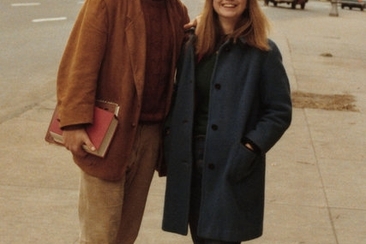 When Did Bill Clinton Get Married?